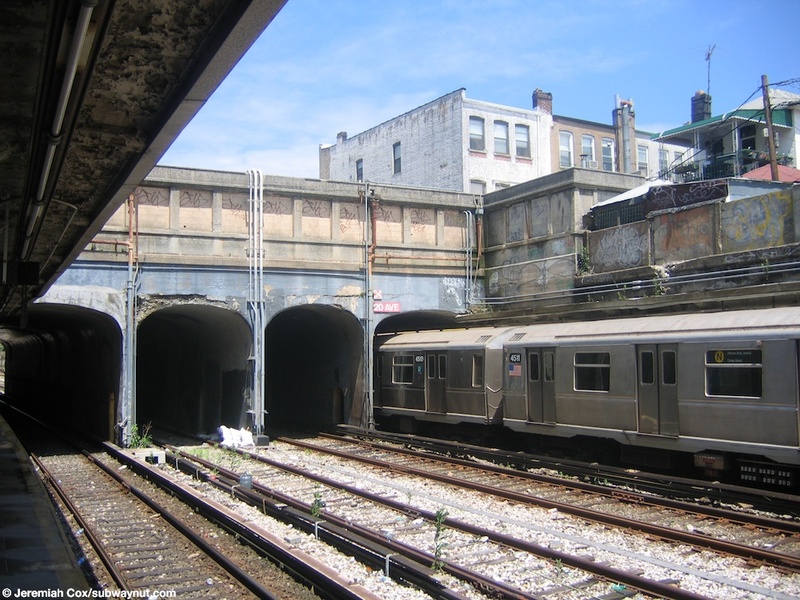 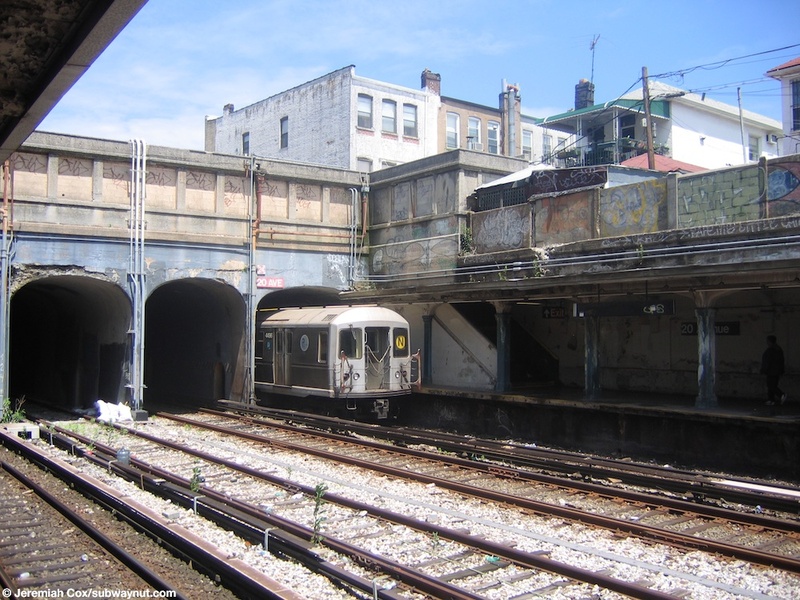 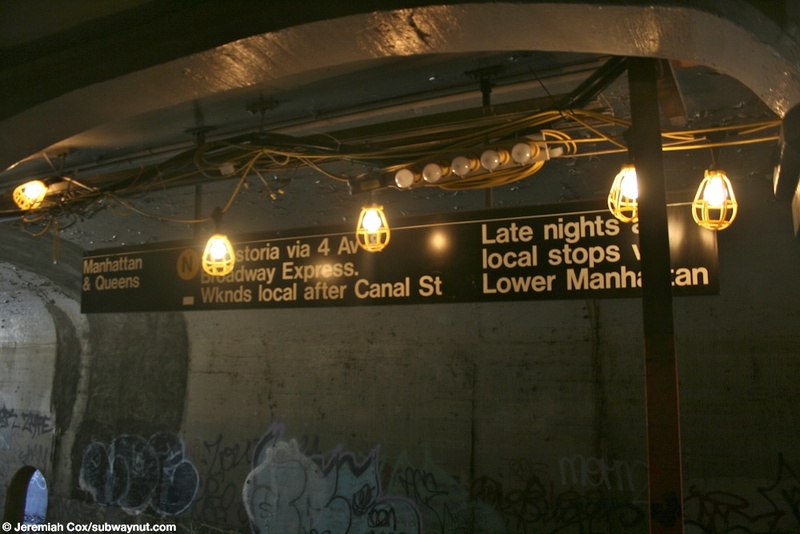 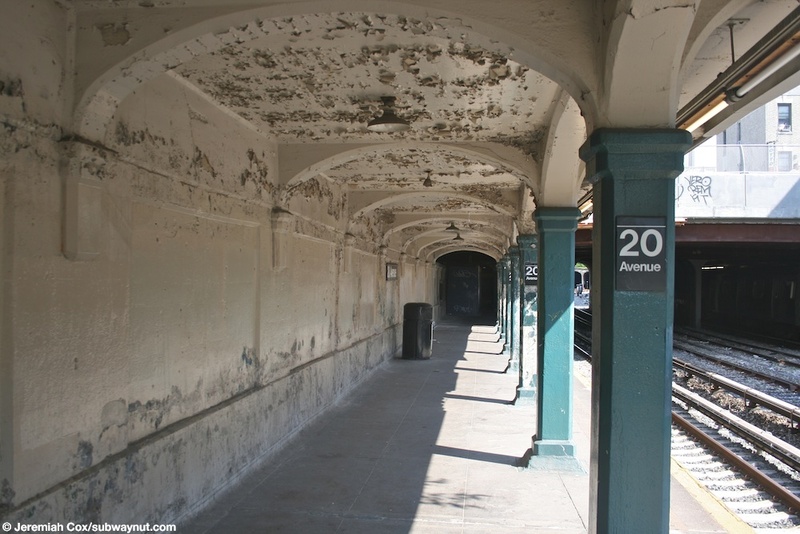 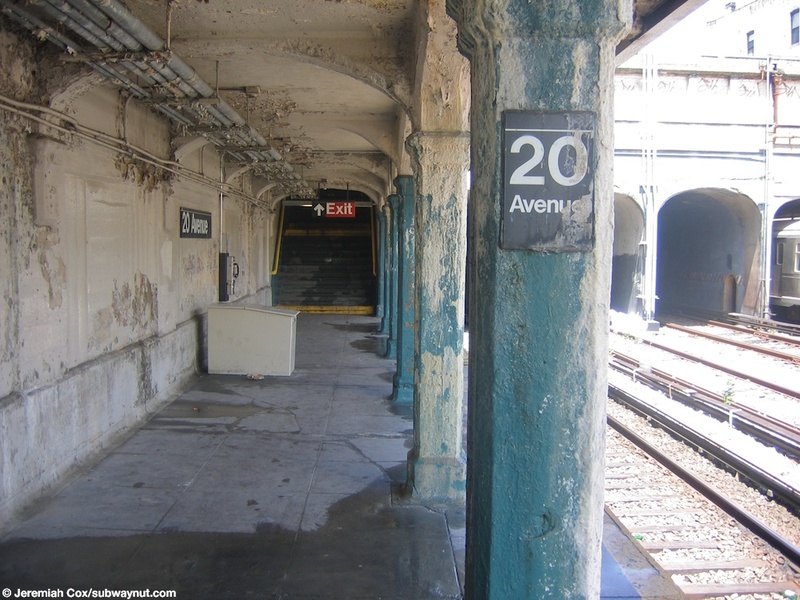 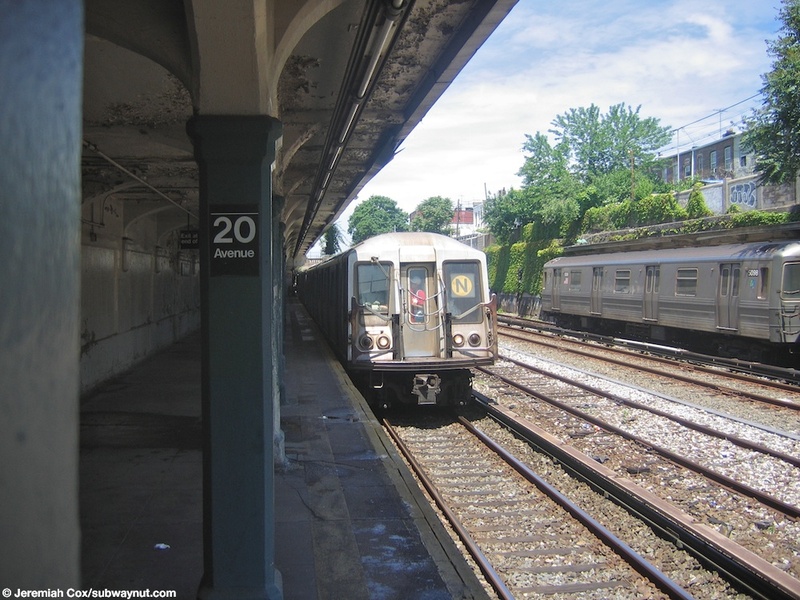 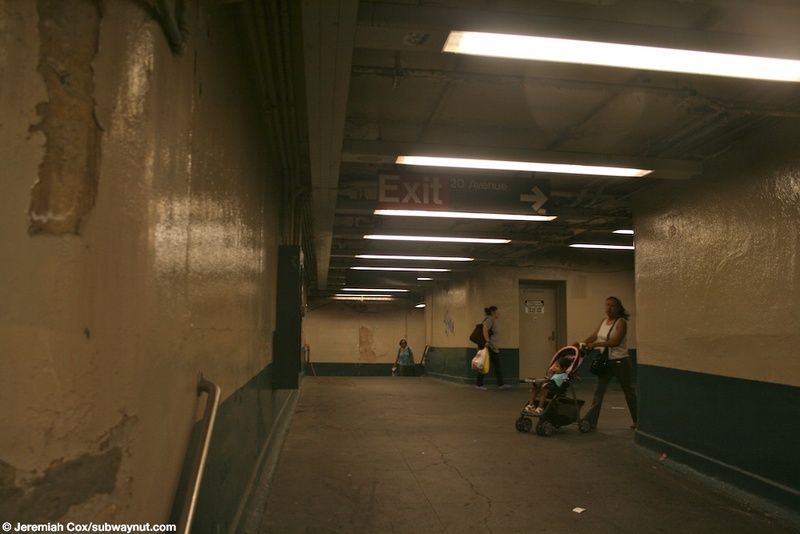 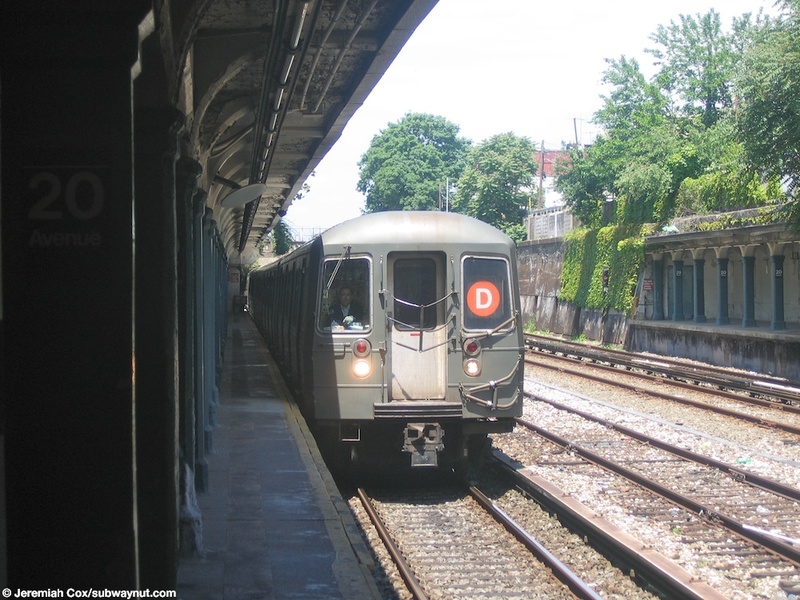 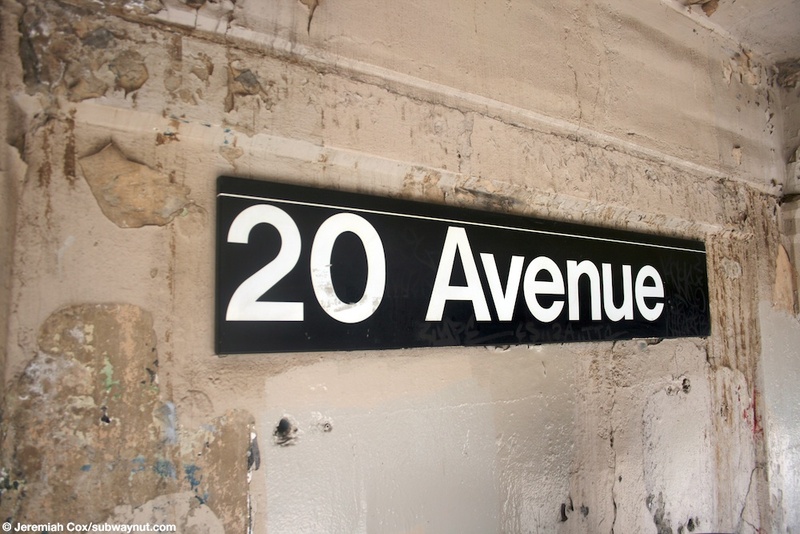 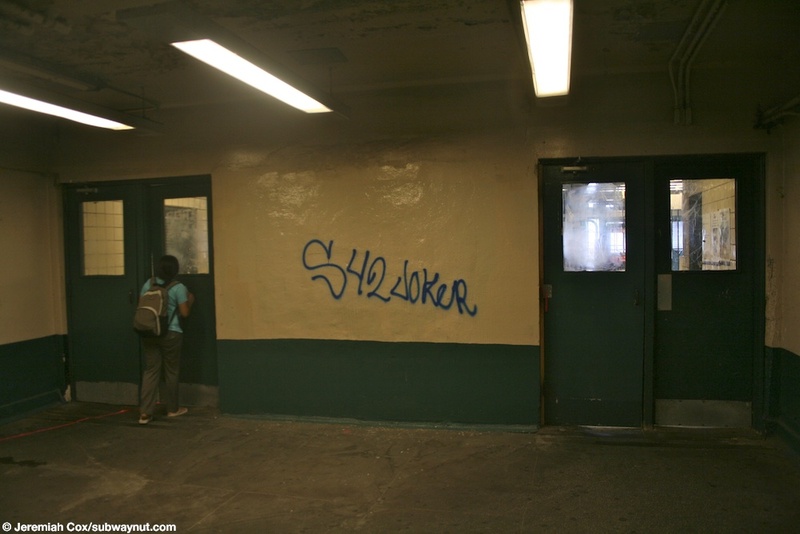 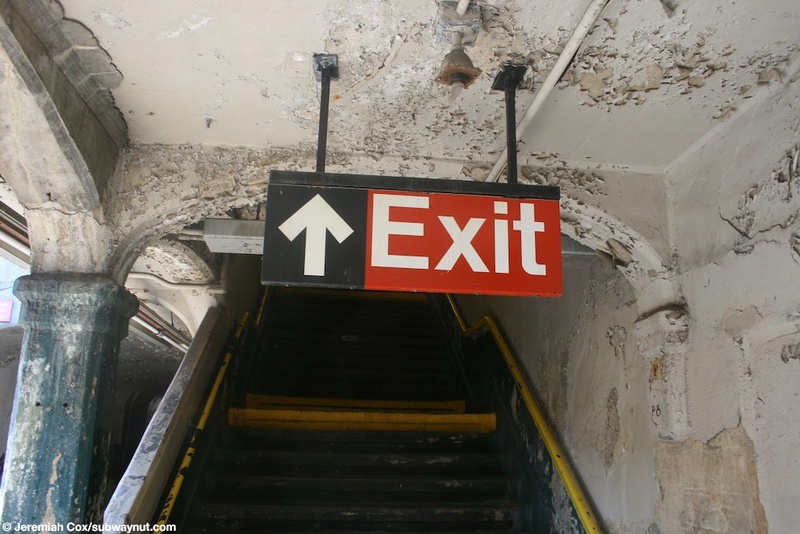 20 Avenue is another dilapidated Sea Beach Line Station. 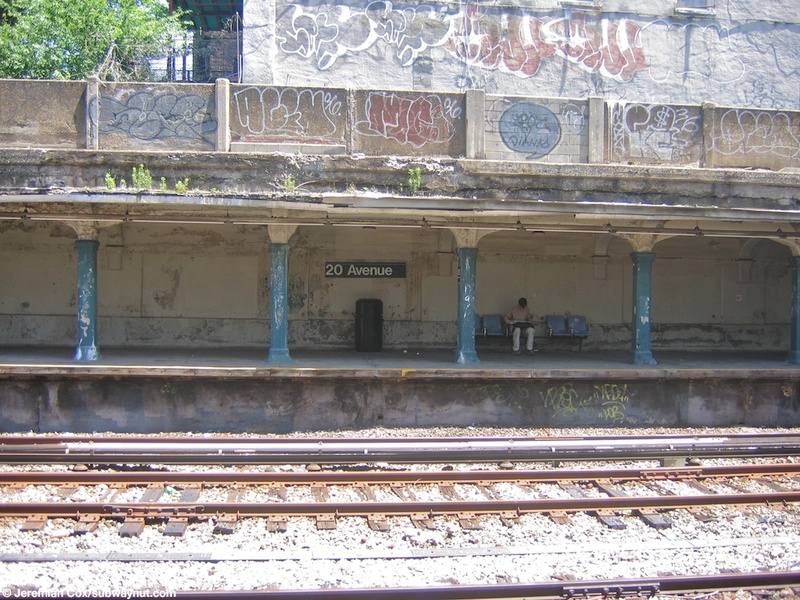 The stop is located it the open cut with the platforms set directly into the sides of the cut tucked beneath Mapleton. 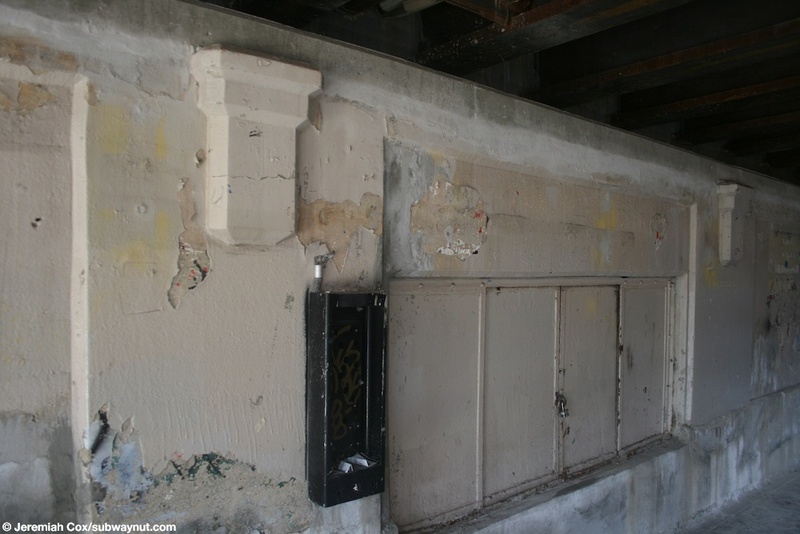 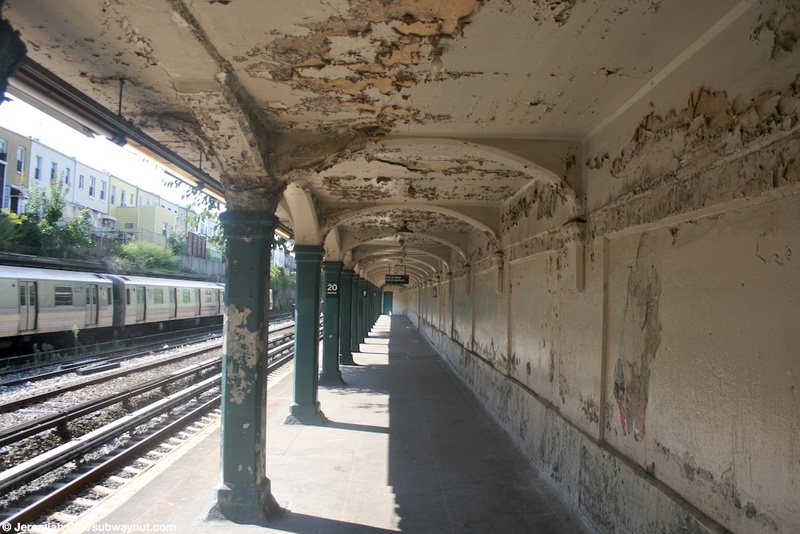 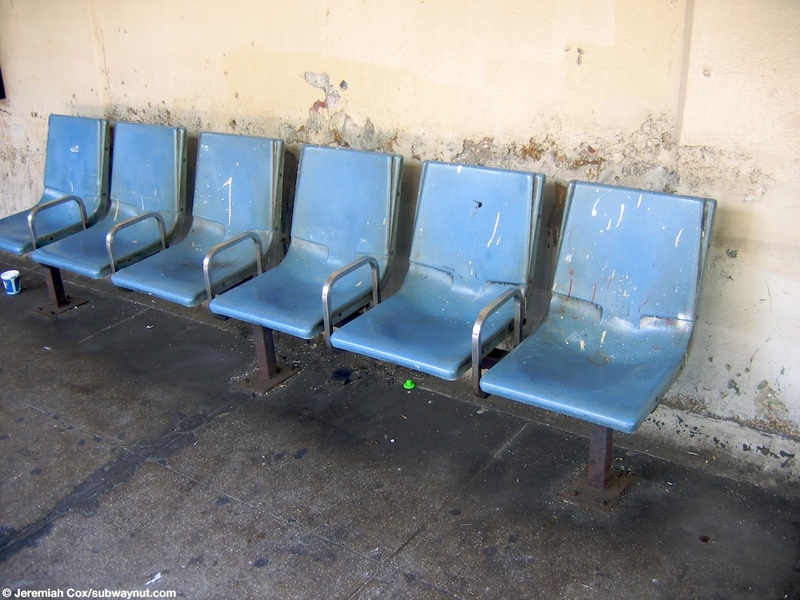 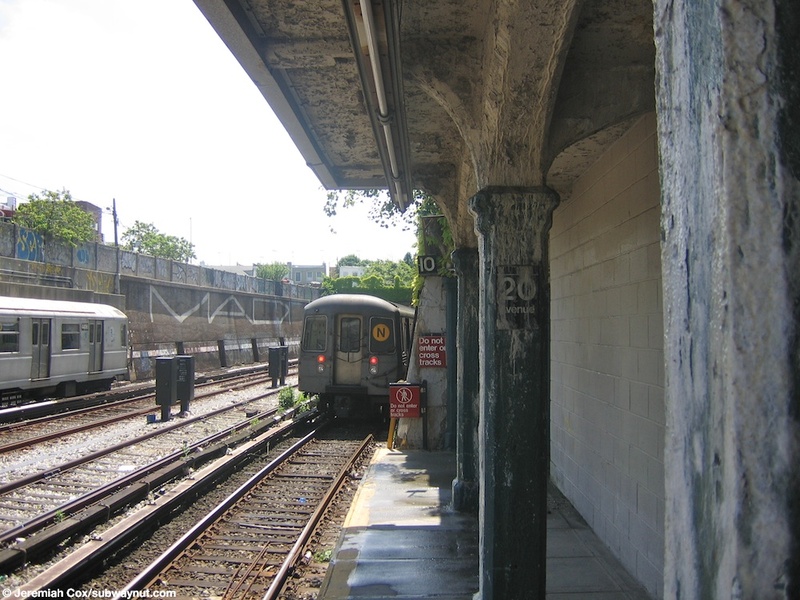 The station's platforms have the standard peeling paint concrete columns and needs a paint job. 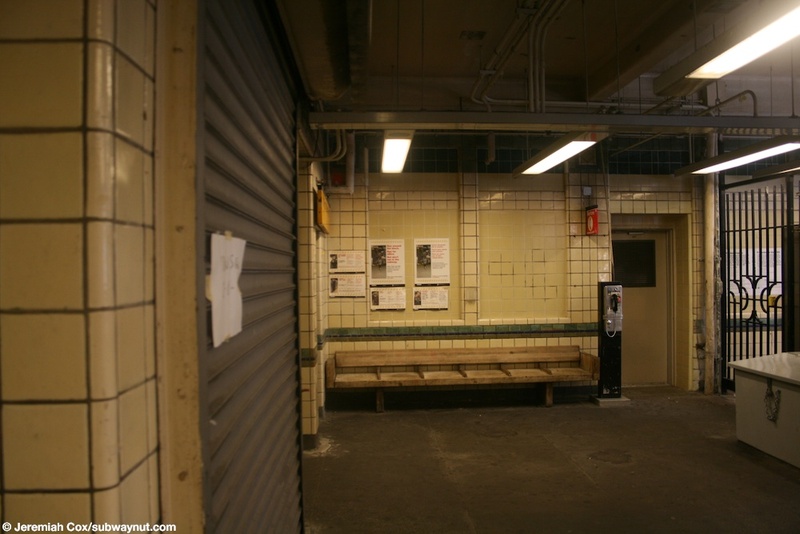 The stations only entrance is located in a small station house above the tracks towards the middle of the station. 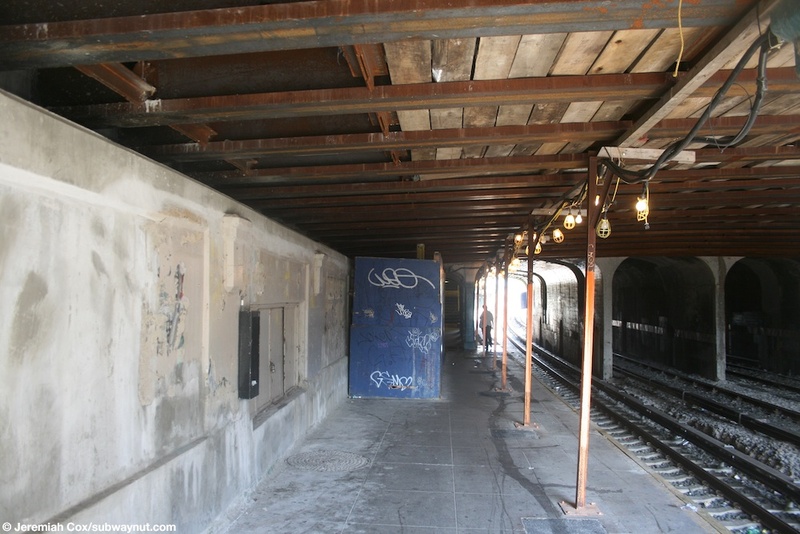 It is here where the tracks are enclosed and covered. 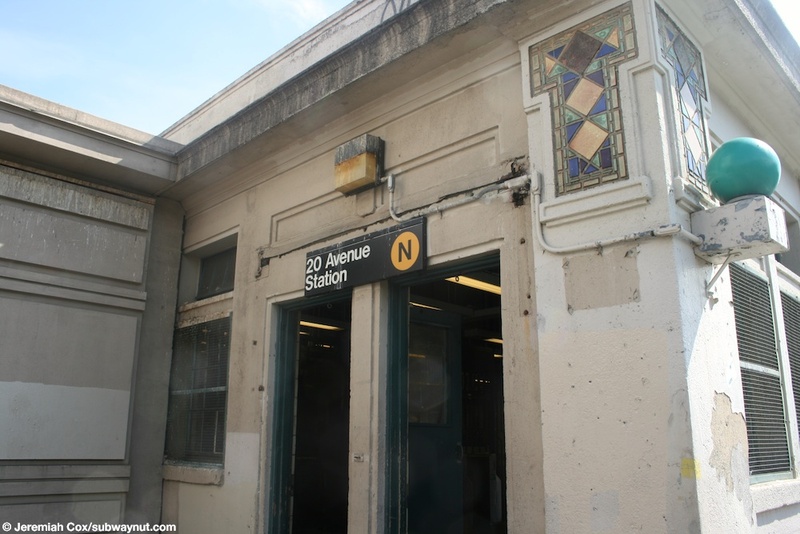 The station house is along the east side of 20 Avenue (between 65th and 64th Street) and is located in a low-rise shopping district and fits into the streetscape.